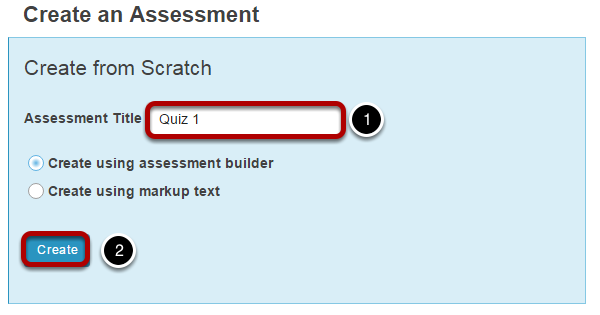 Instructor User Guide Tests and QuizzesHow do I create a new question (with the assessment builder)? 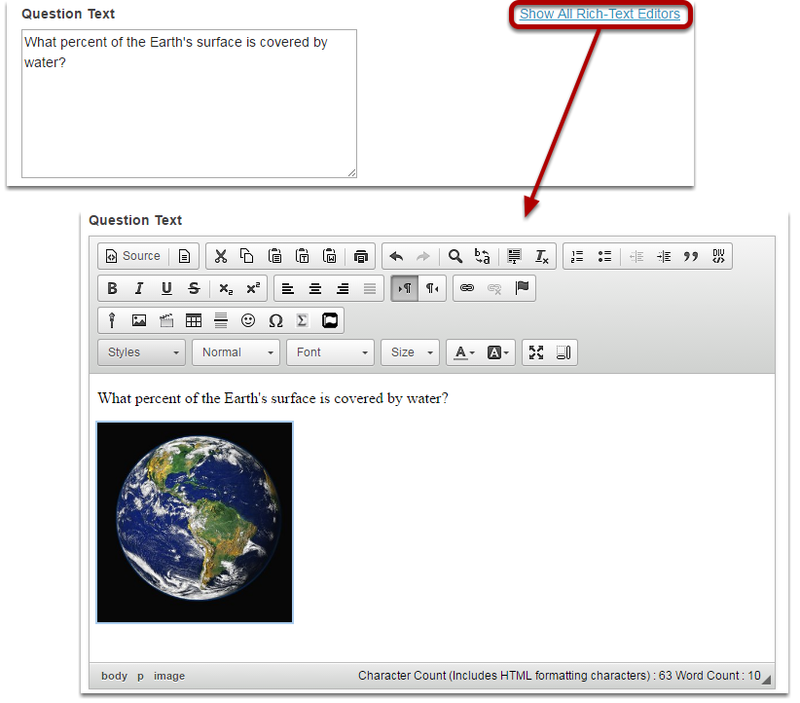 Add a question and choose the question type. Zoom: Add a question and choose the question type. 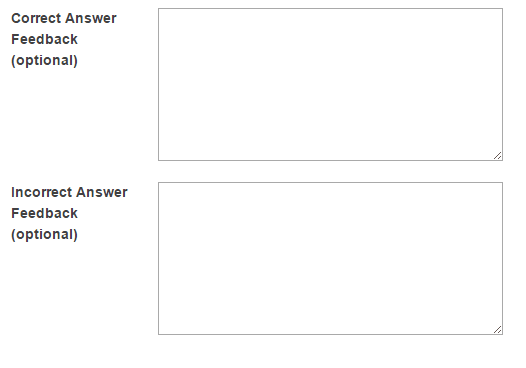 Prev: FAC - T&Q - How do I set up Respondus Lockdown Browser for an assessment?